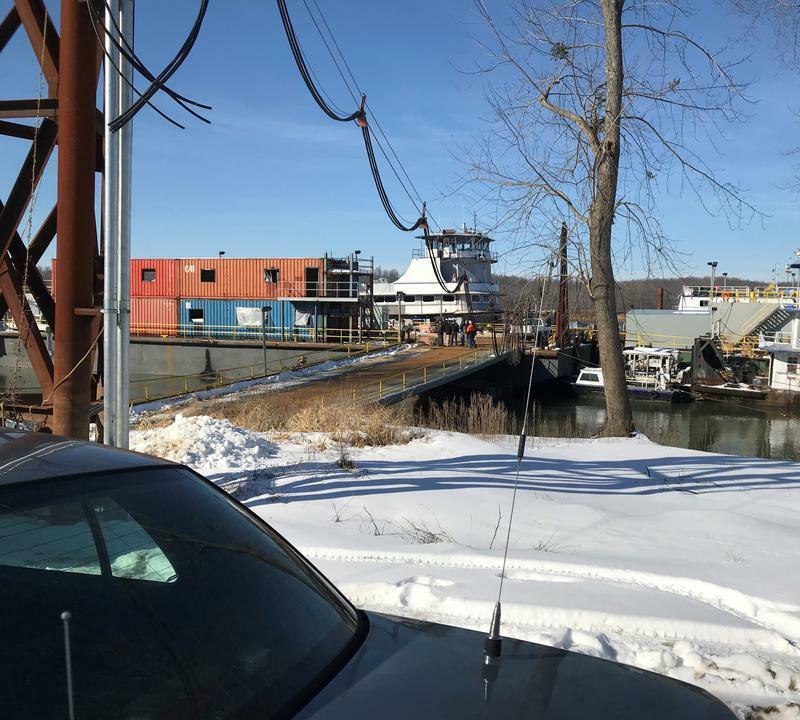 A United States Coast Guard citizen volunteer in western Kentucky says the federal shutdown has affected the safety of Kentucky’s inland waters patrolled by volunteers. 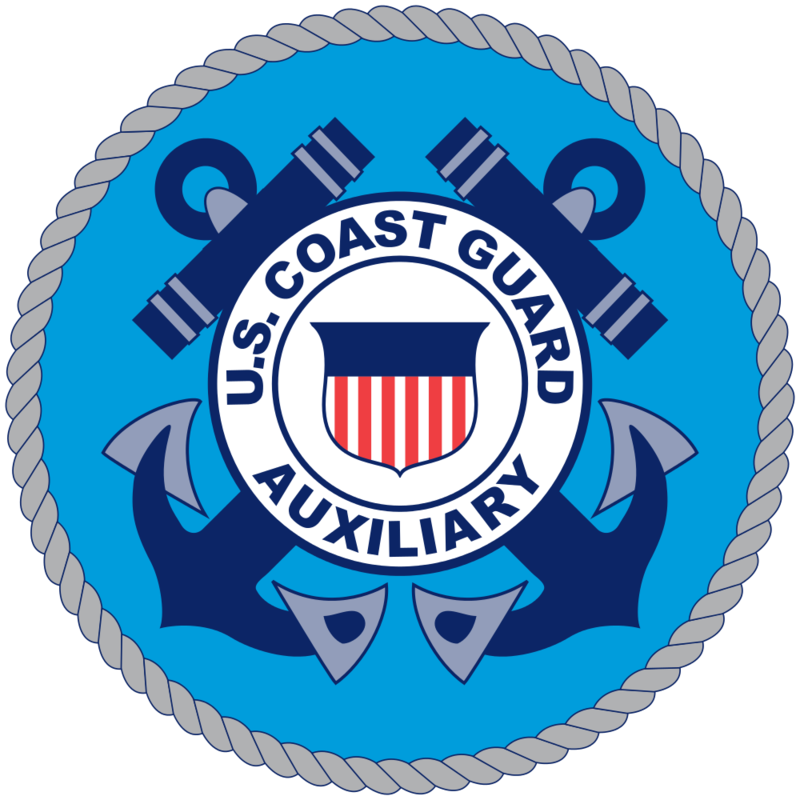 Bill Husfield and his wife are members of the USGC Auxiliary Flotilla 8-5 which does safety patrols of Kentucky Lake at the request of coast guard officials in Paducah. These patrols help with tasks like stranded boat operators and maintaining navigational buoys.